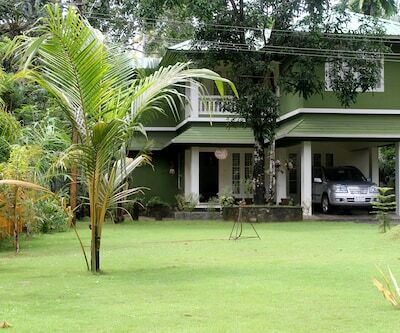 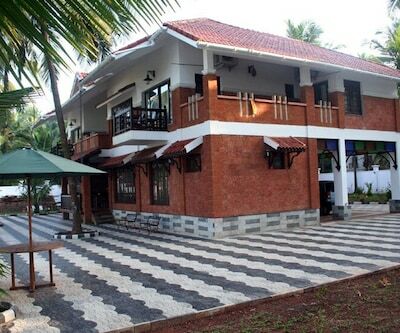 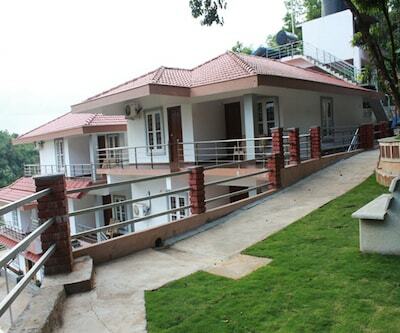 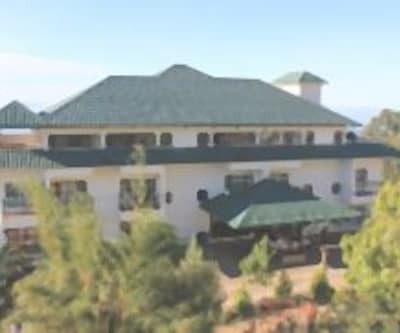 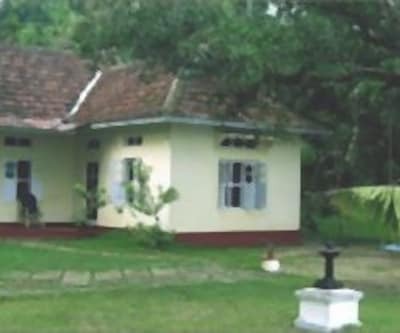 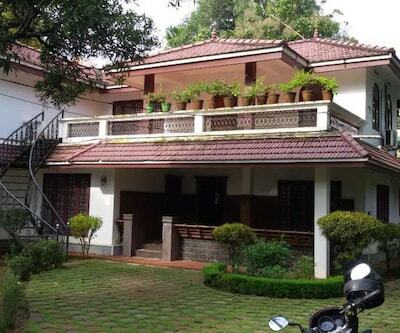 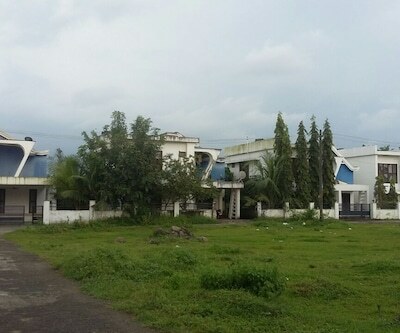 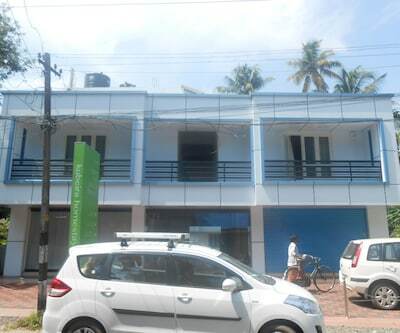 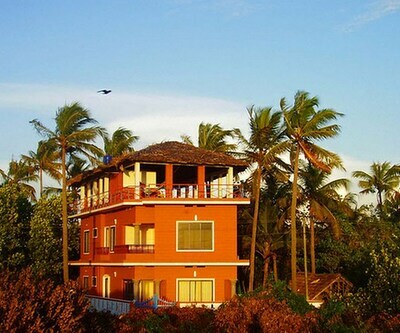 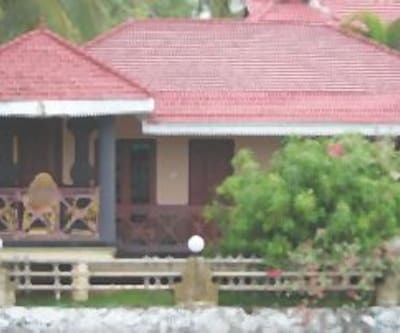 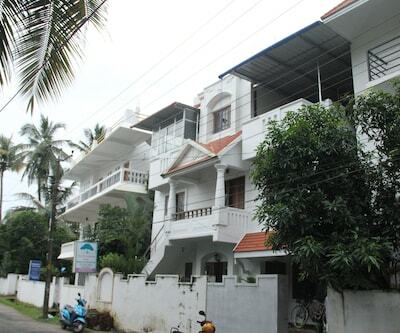 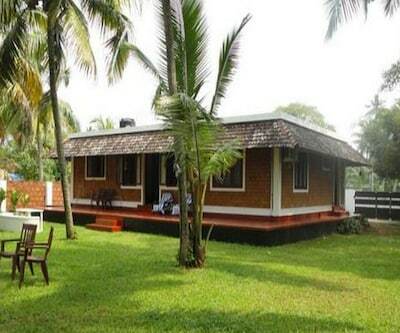 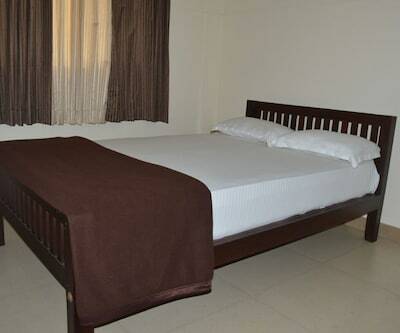 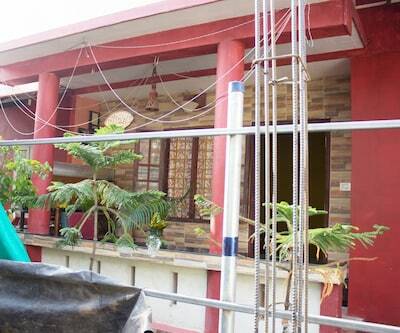 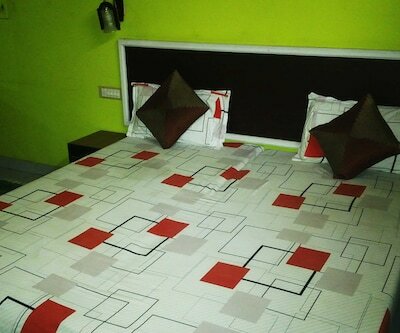 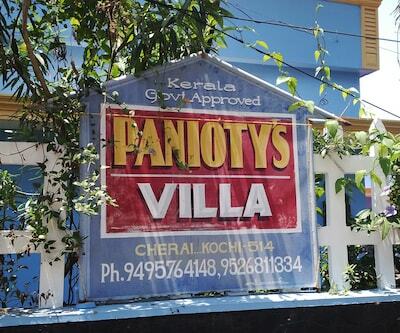 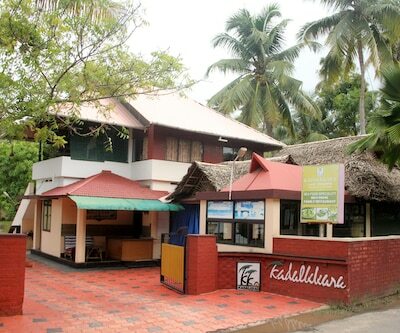 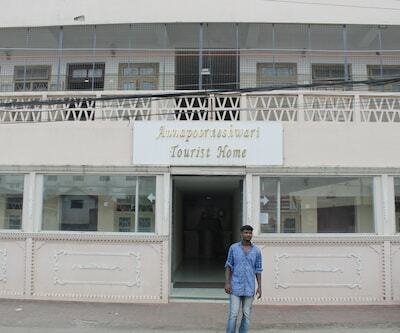 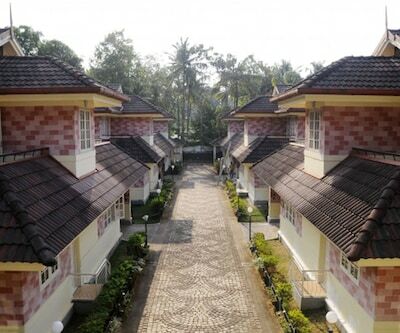 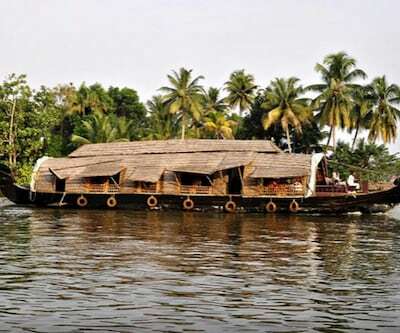 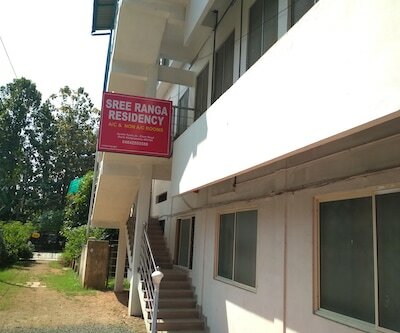 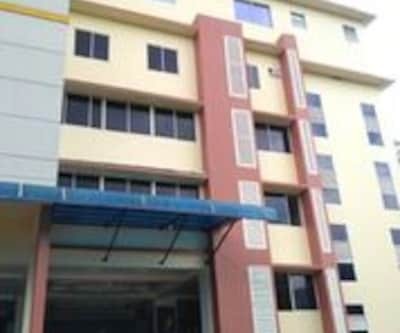 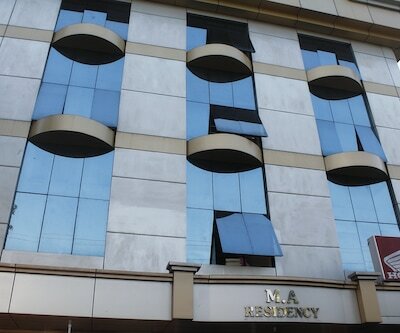 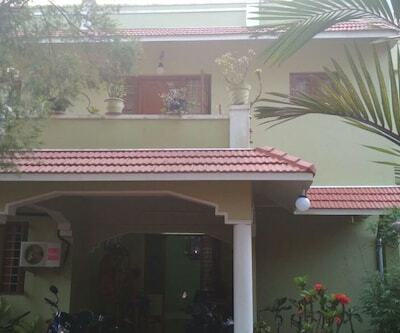 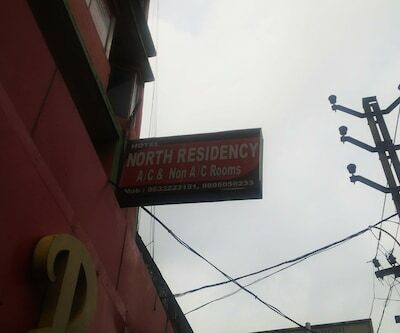 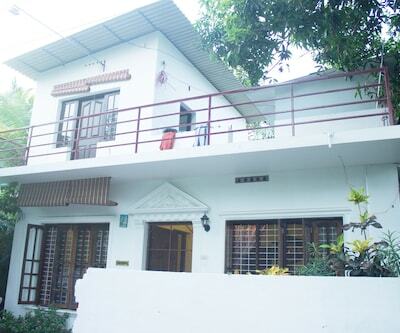 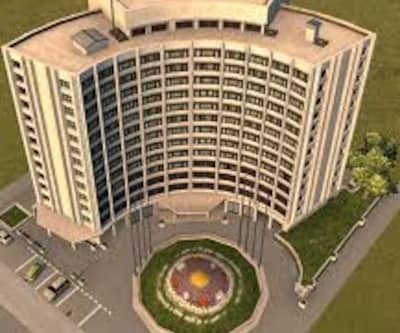 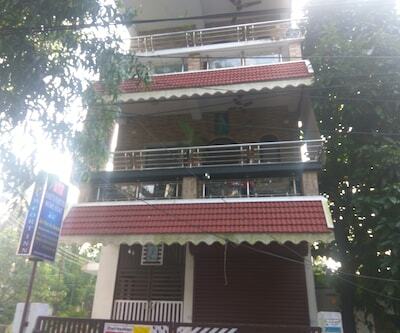 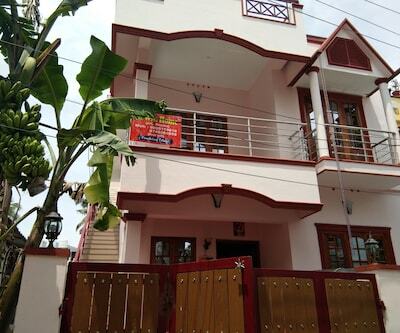 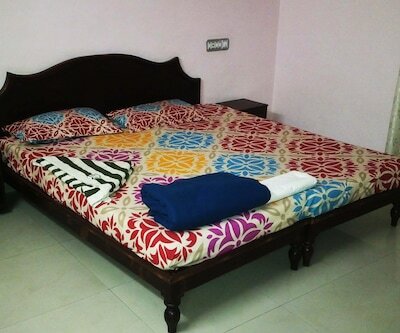 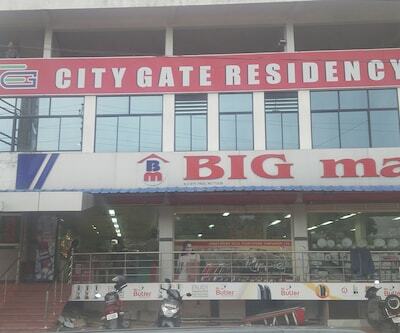 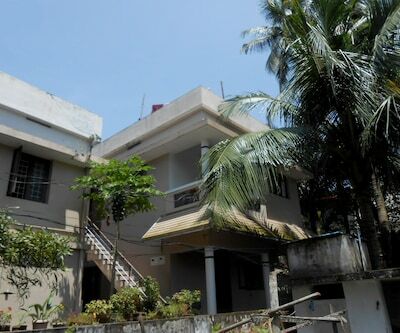 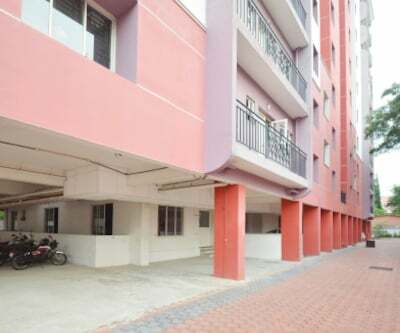 First Rentals 1 is located about 2 km from Ernakulam Town North Railway Station and 1 km from Mangalavanam Bird Sanctuary. 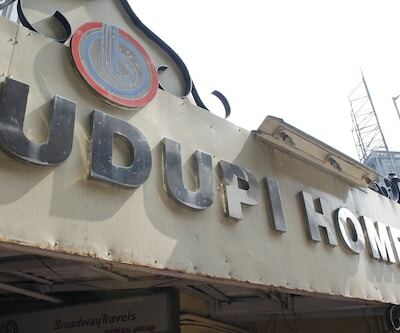 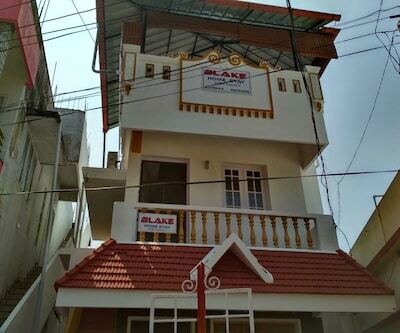 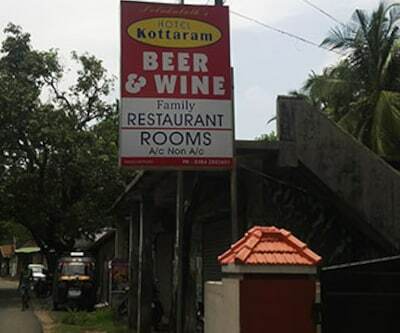 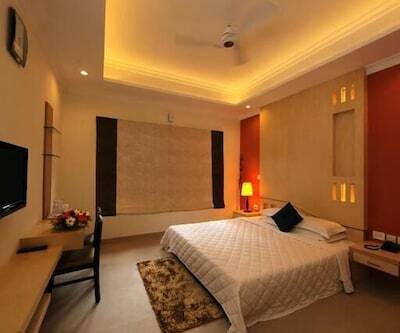 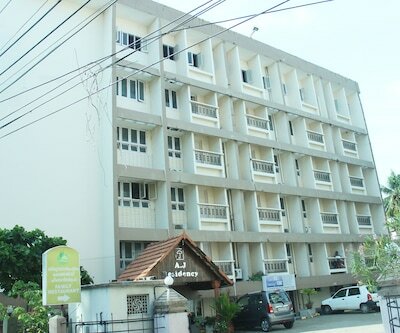 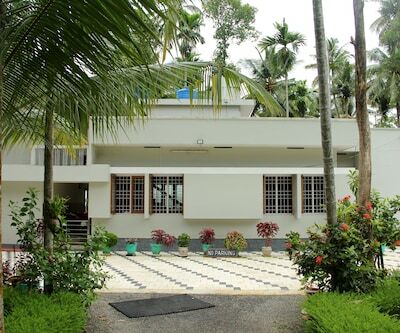 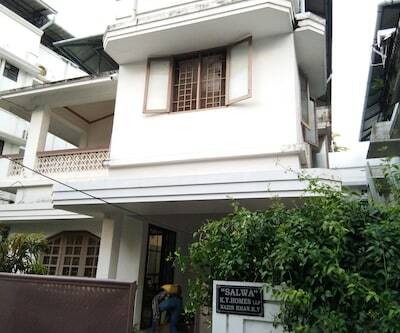 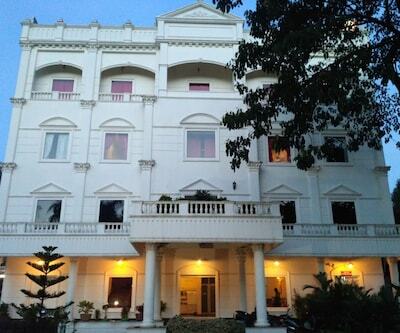 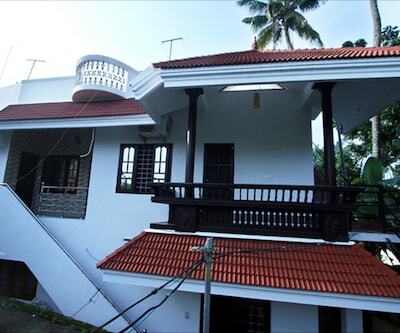 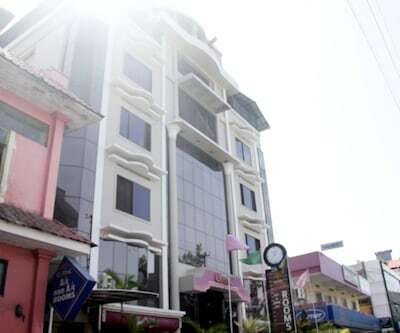 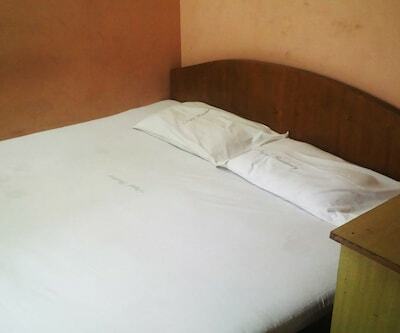 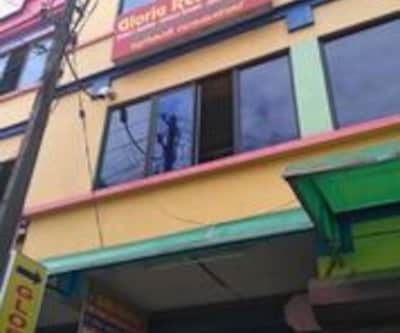 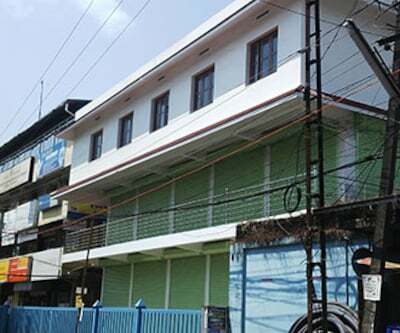 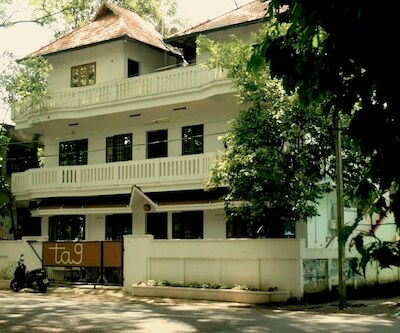 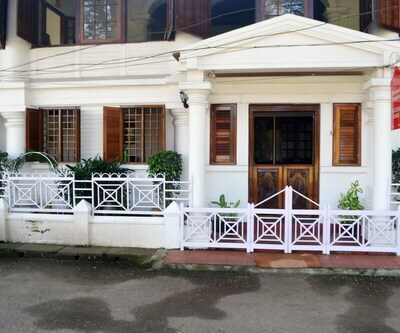 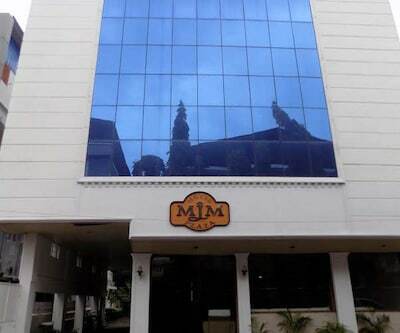 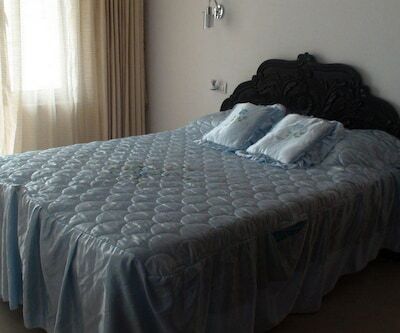 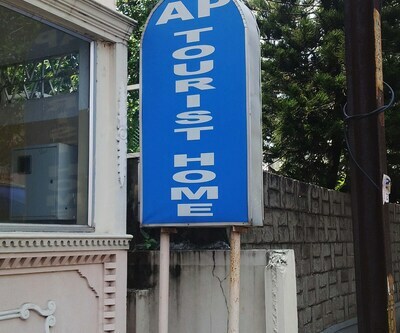 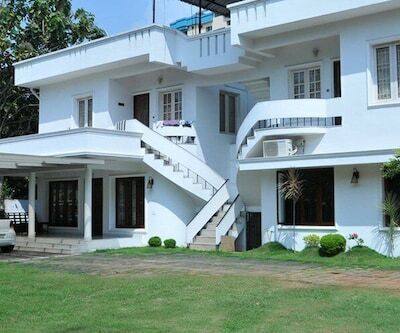 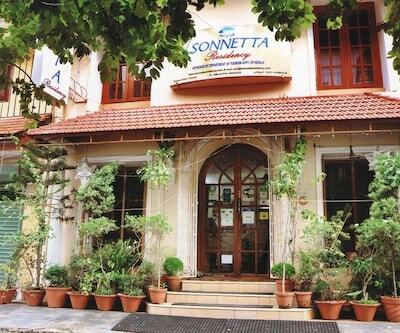 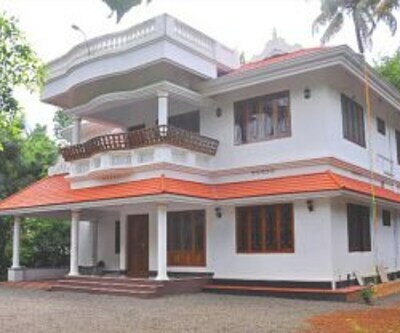 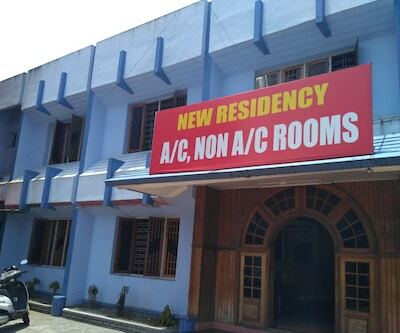 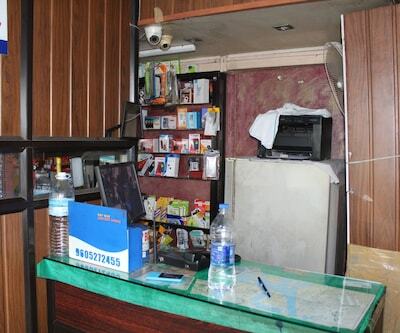 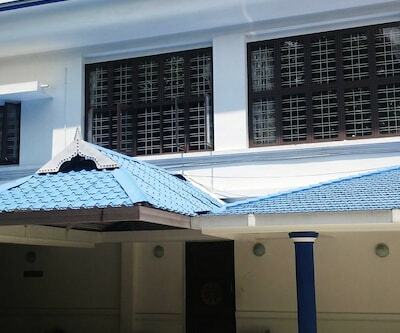 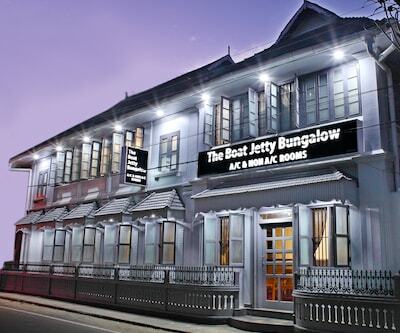 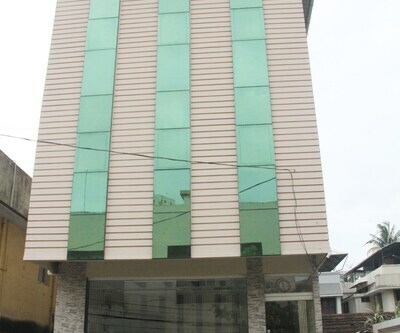 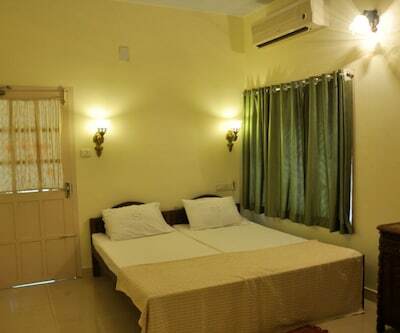 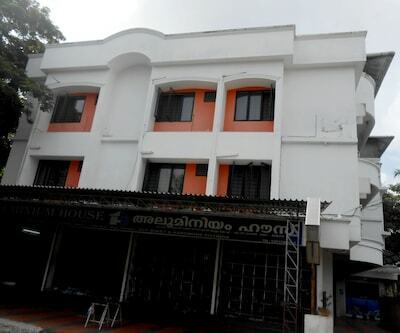 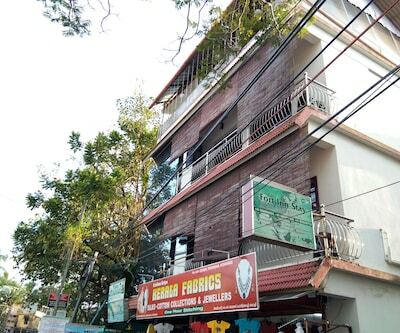 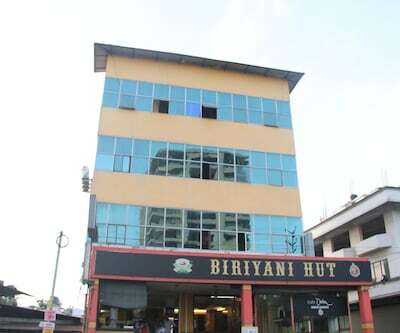 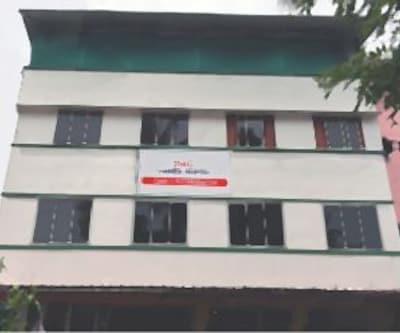 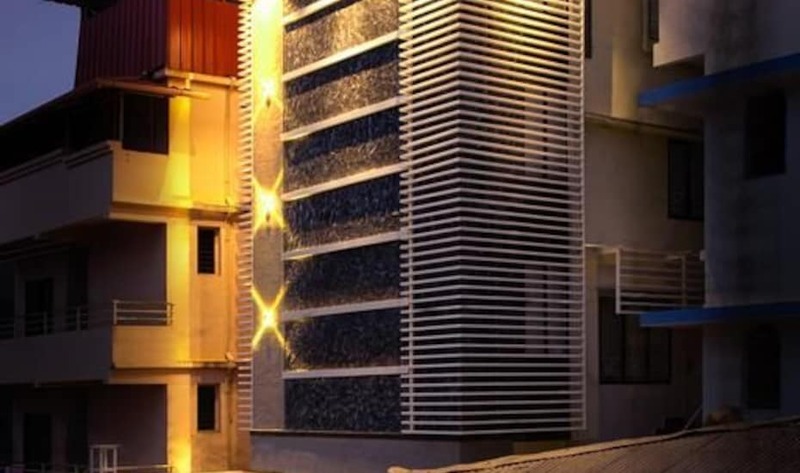 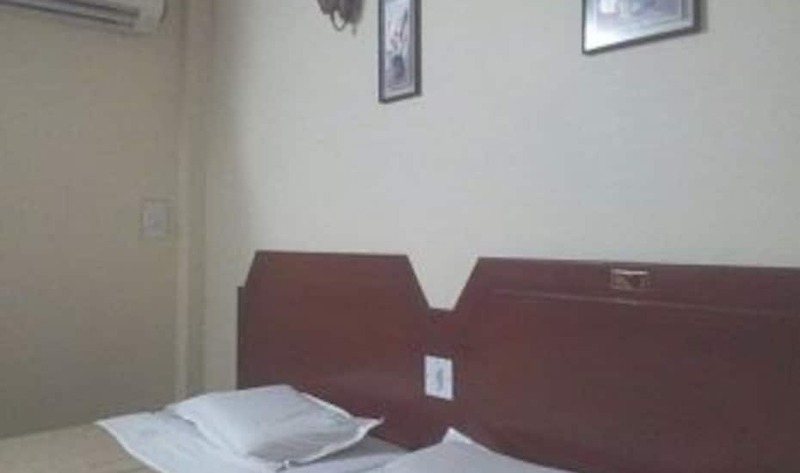 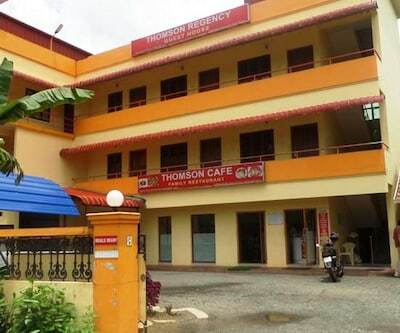 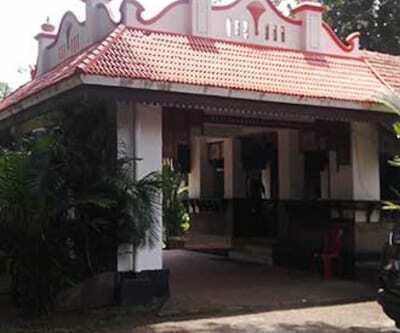 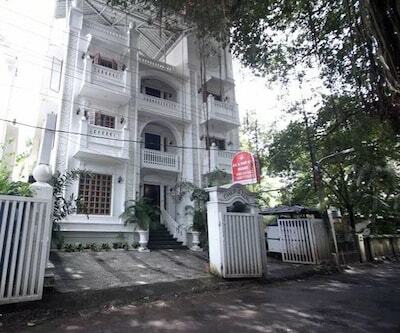 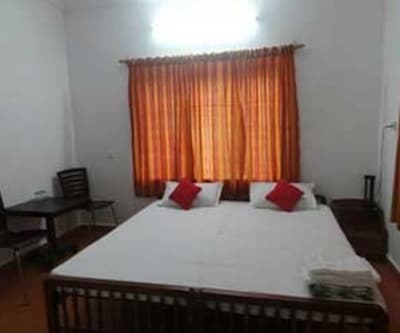 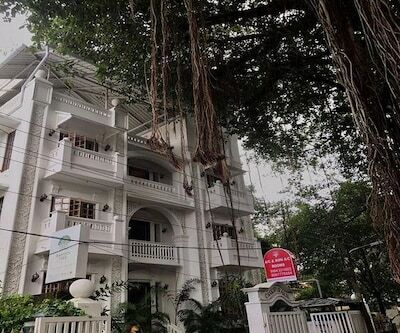 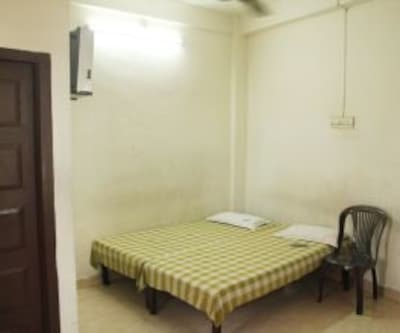 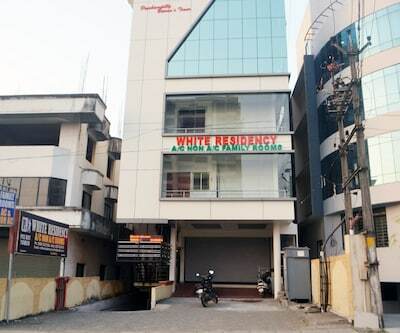 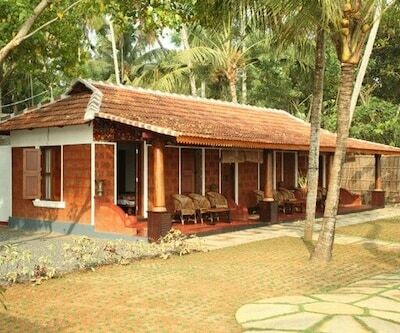 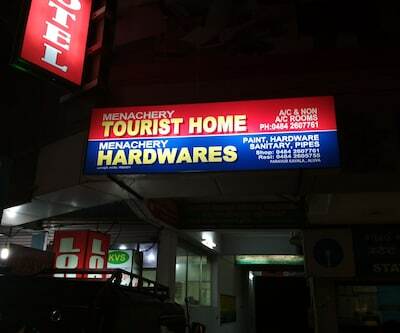 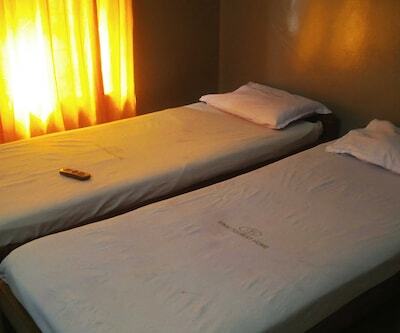 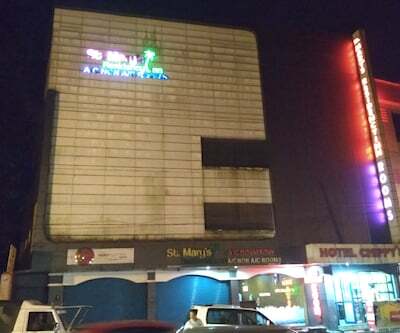 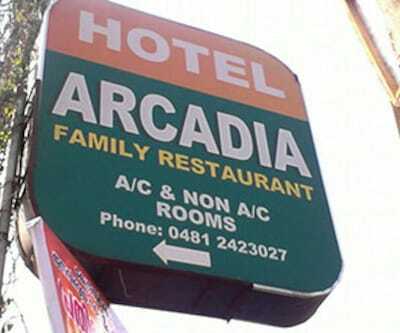 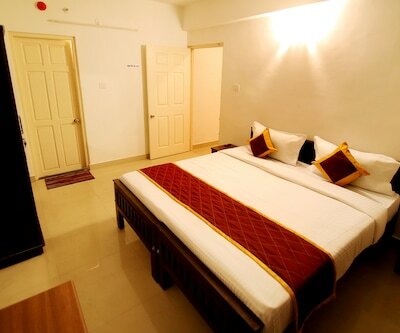 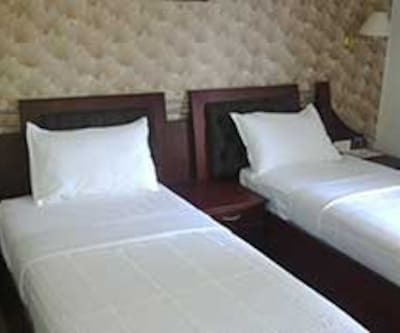 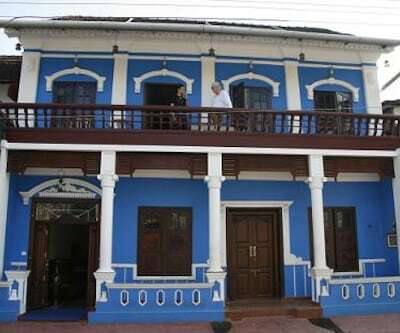 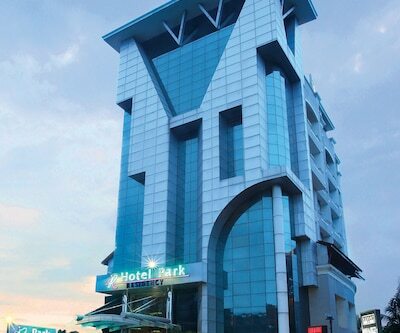 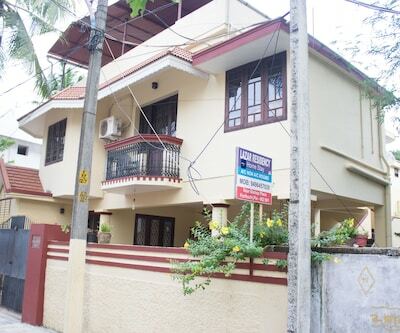 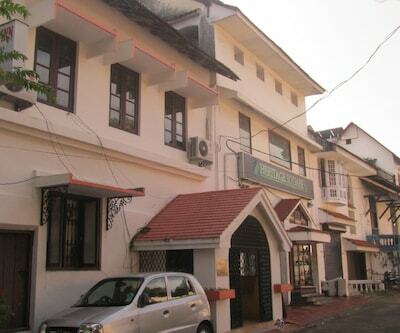 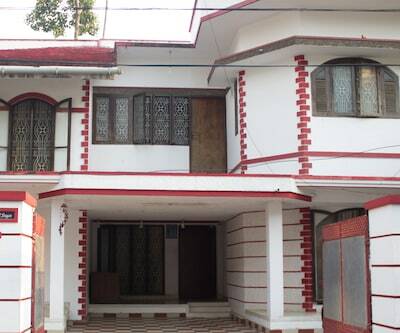 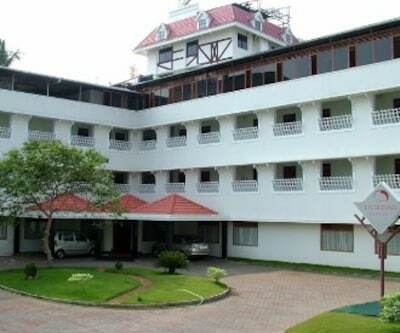 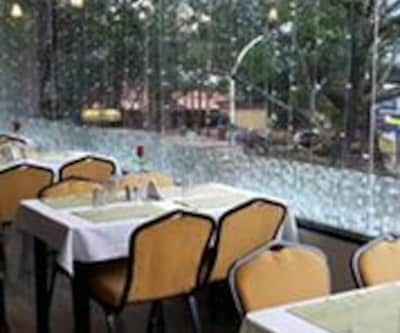 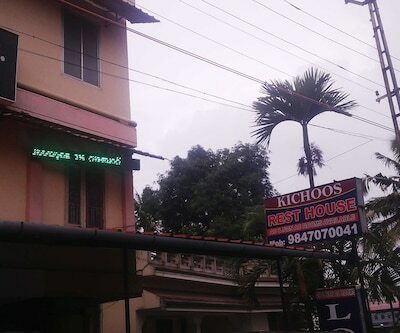 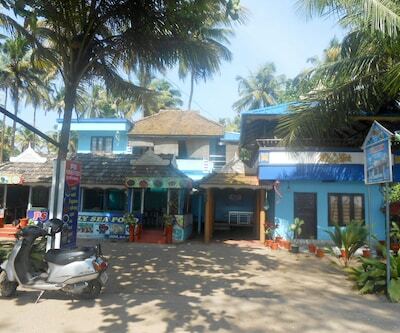 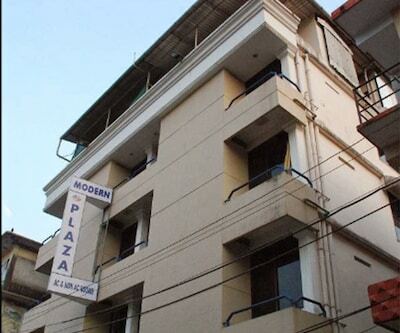 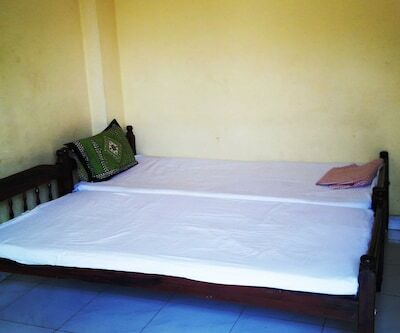 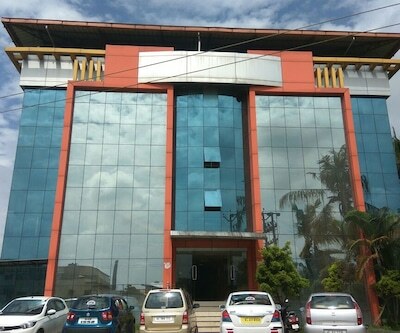 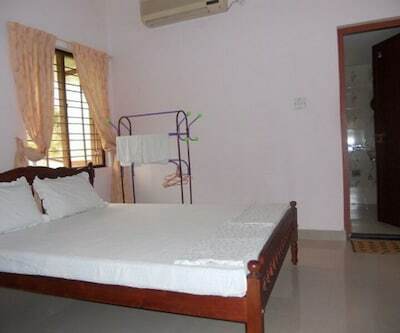 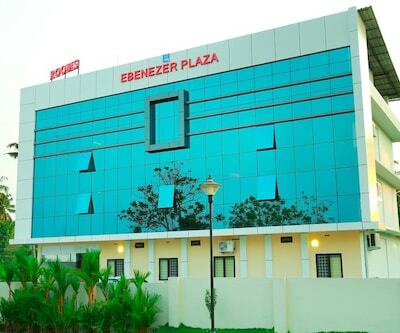 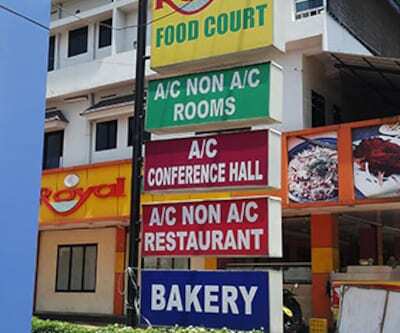 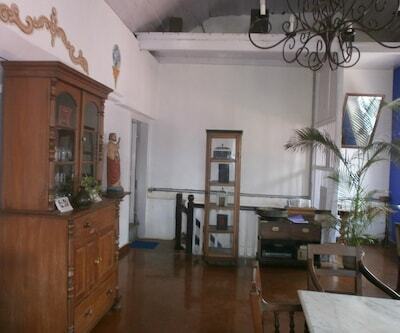 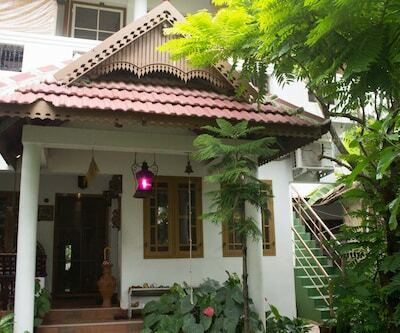 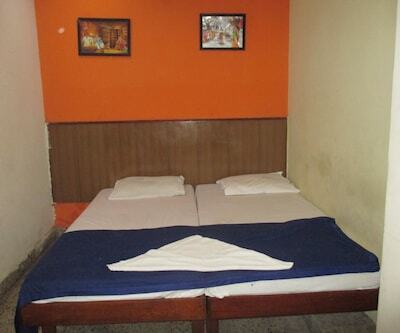 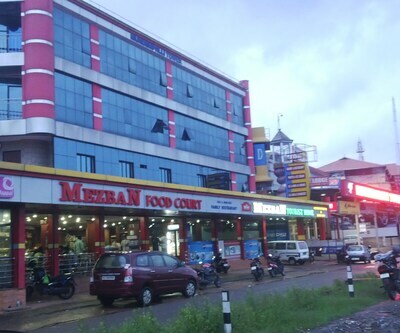 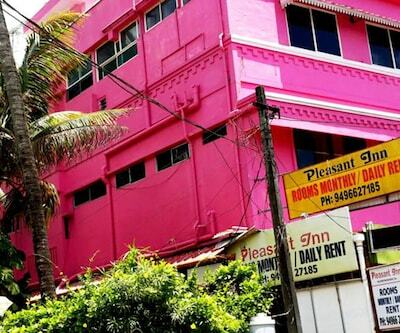 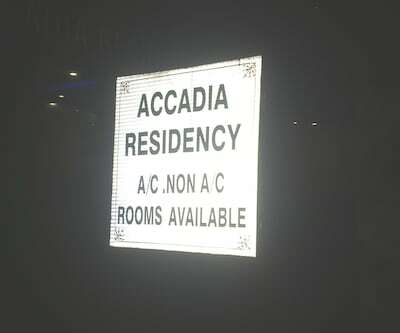 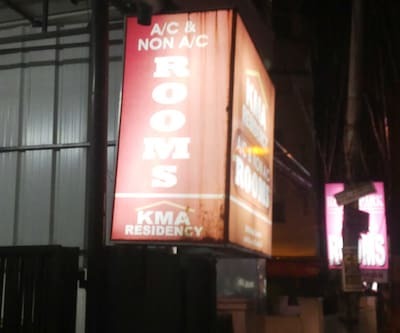 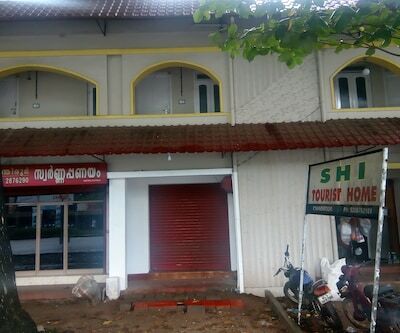 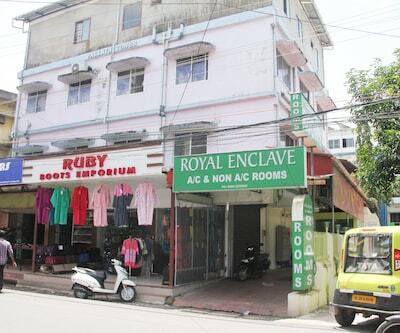 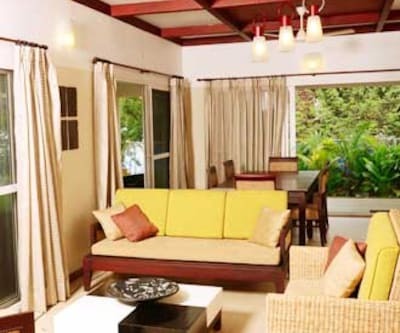 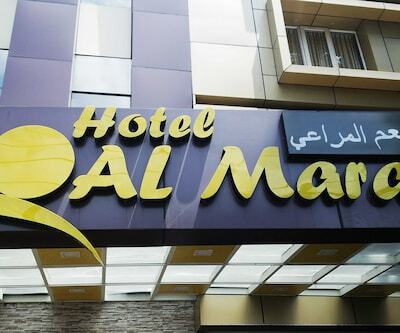 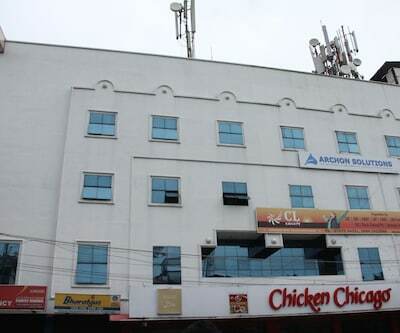 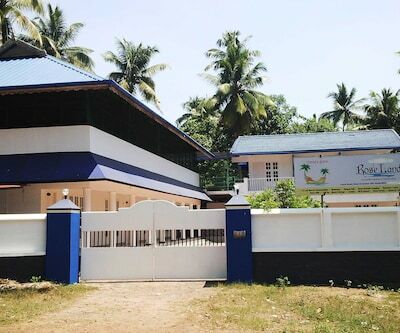 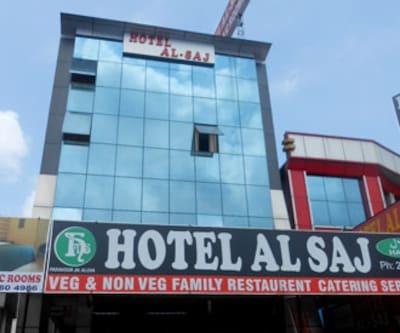 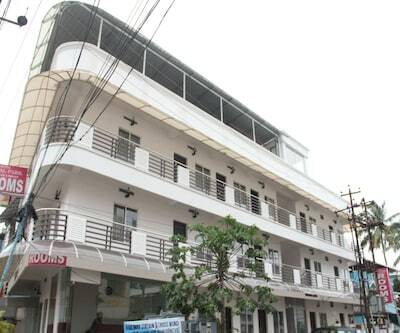 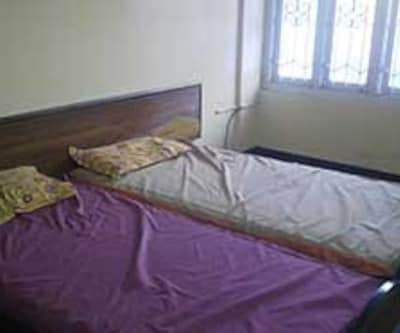 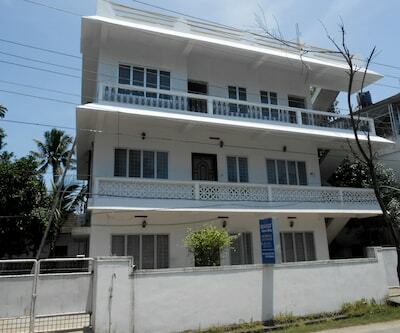 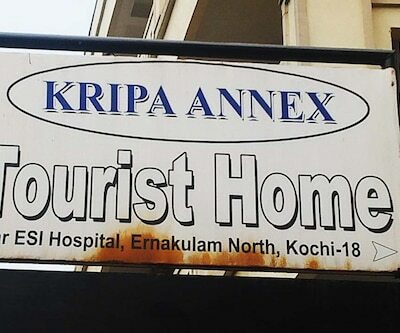 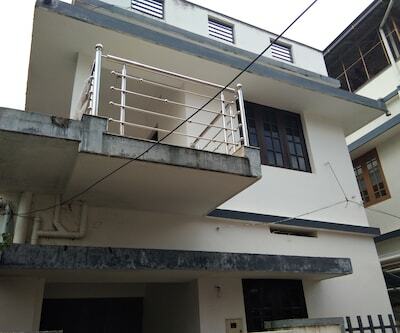 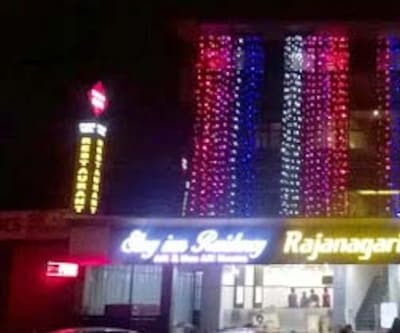 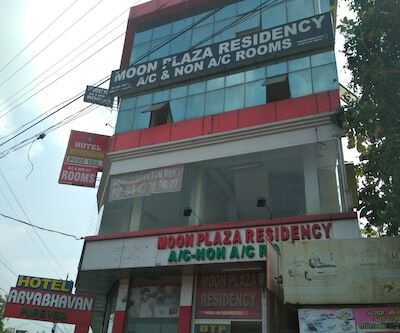 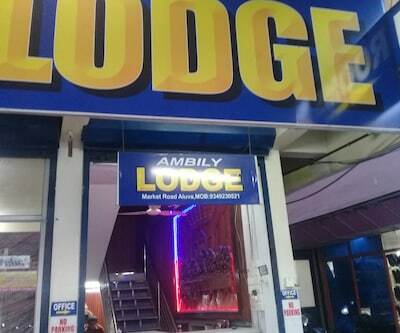 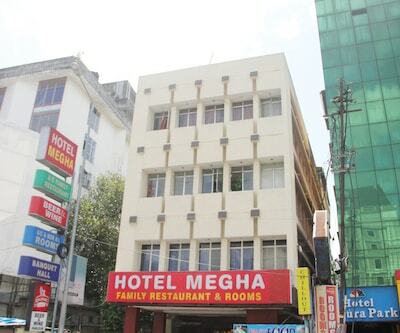 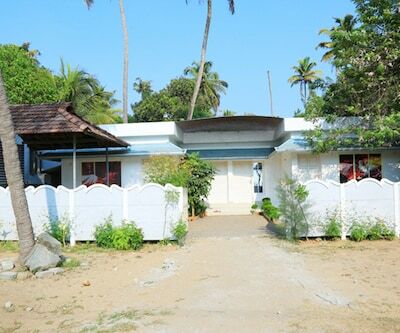 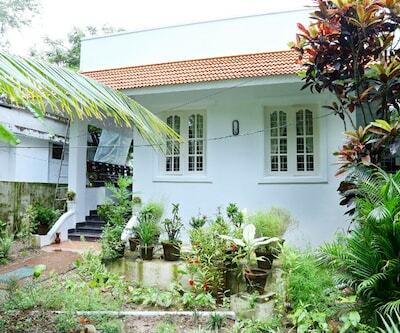 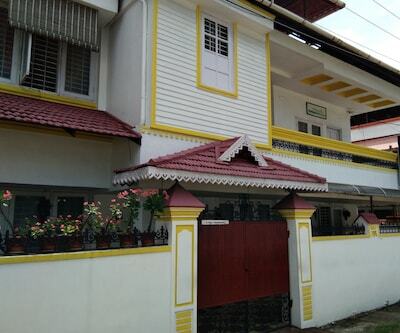 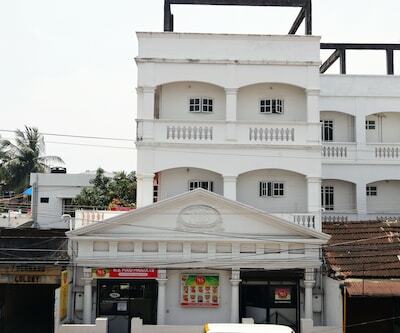 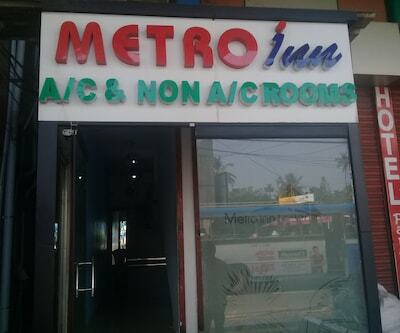 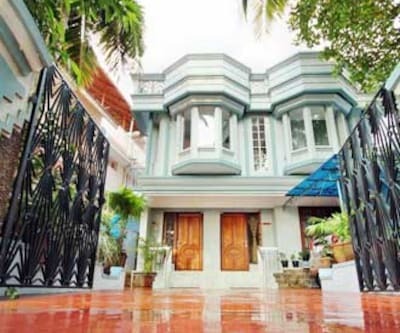 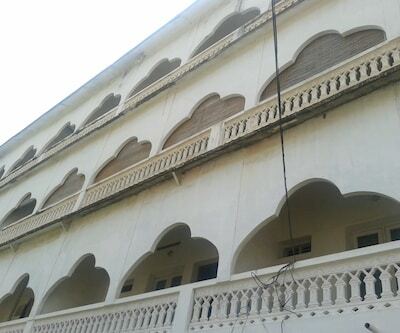 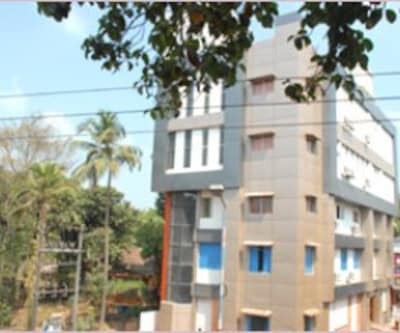 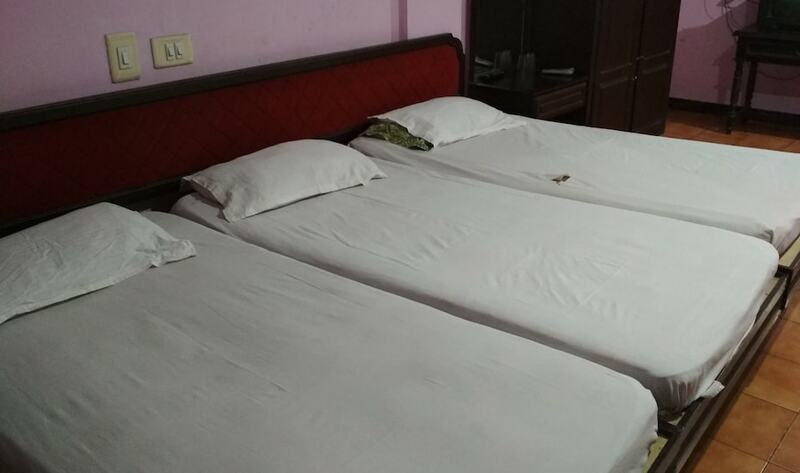 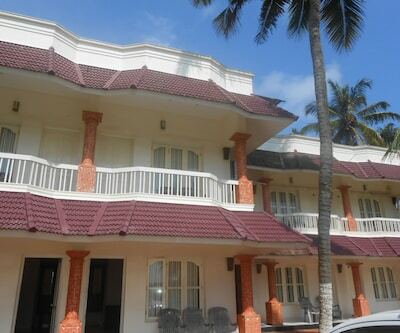 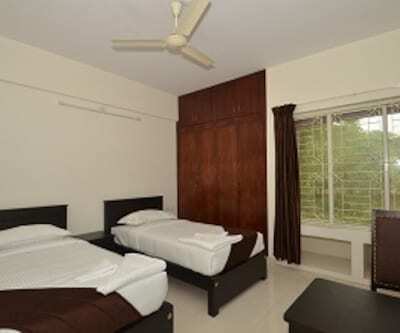 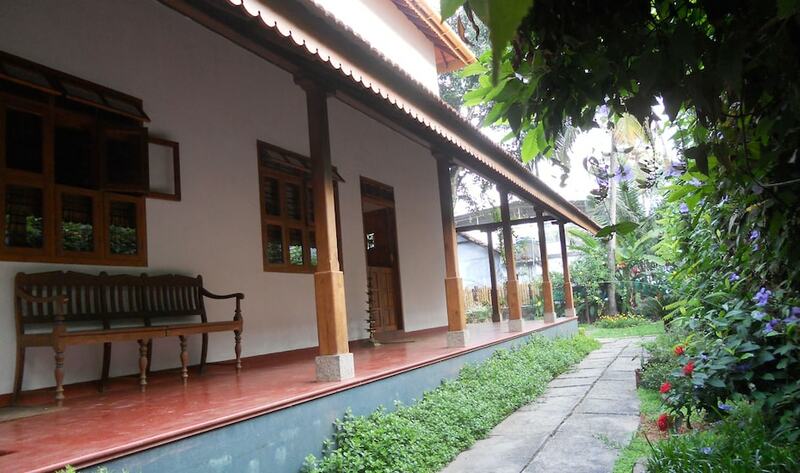 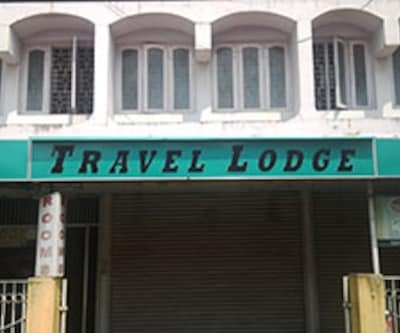 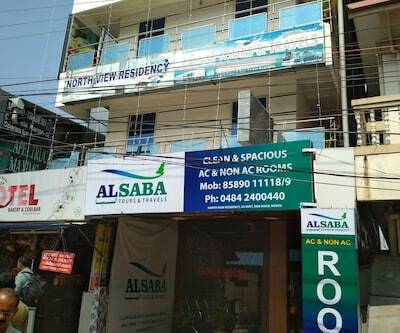 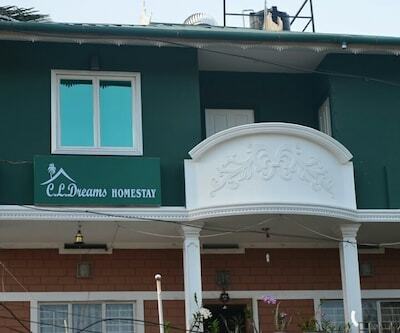 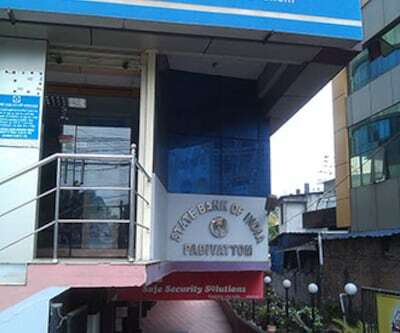 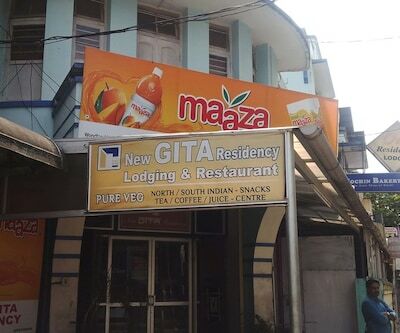 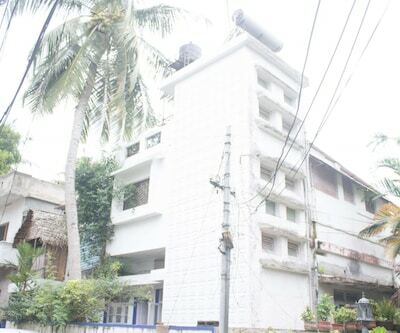 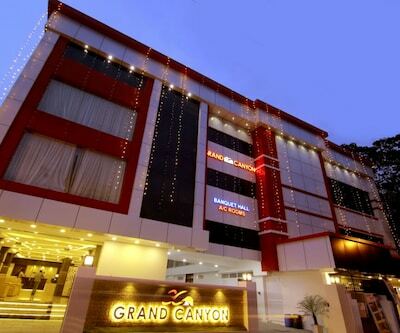 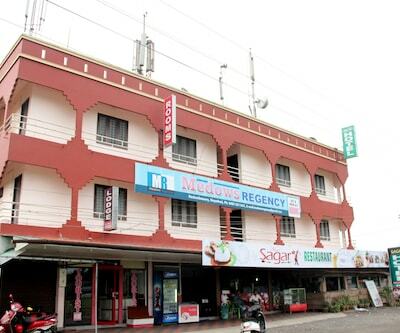 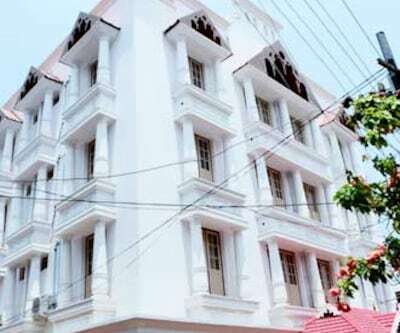 This property provides guests with air-conditioned accommodation in Cochin.The property provides spacious guestrooms provided with a television and bed. 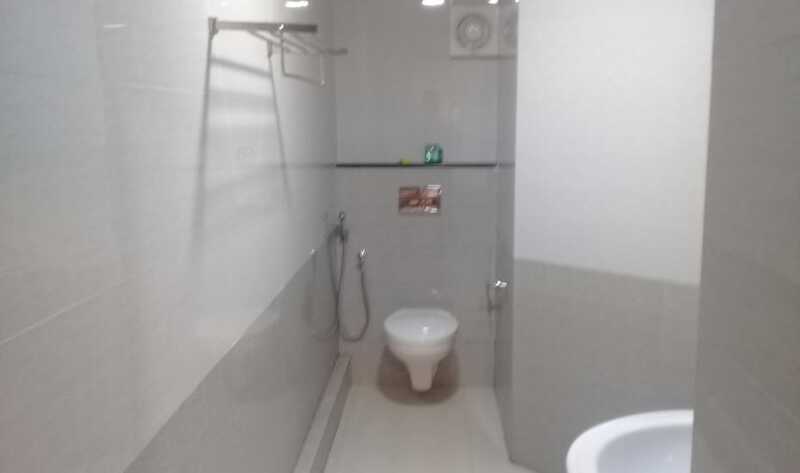 Each of the rooms also has an attached bathroom.